Talking about wedding photography, it's not just about photography but the overall experience you have with the photographer, right from the shoot till the delivery, which matters a lot. 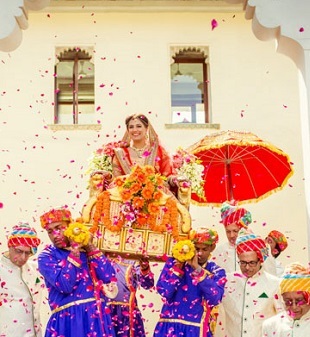 With the same mindset, Rohan Mishra Photography, the Chennai-based candid wedding photographer, has captured the beauty, the details, the emotions and most importantly the love stories of so many couples since their inception in the Indian wedding market. Wedamor – Pleased to have you here at Wedamor. So let's start by knowing a little about Rohan Mishra Photography, the people behind it and how it came into existence? Rohan Mishra Photography – Thanks for inviting us over for the chat. 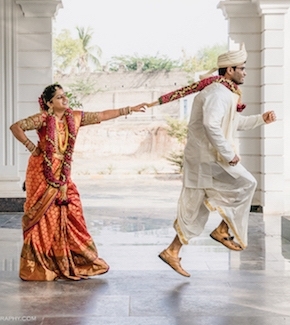 We are Rohan and Puja, a husband + wife photography duo from Chennai. We tell the story of people in LOVE! Our passion for wedding photography is grounded in the pure joy of celebrating all the amazing and different forms of love which we get to see only in a wedding. We love travelling — I remember those days when I had a Sony 8 MP Point and Shoot which I used to capture the beauty around. It was then when my wife Puja sensed a keen interest in me towards photography, and finally, the day came when I got my first DSLR Nikon D3100 as my birthday gift. There was a whole new world that opened for me to explore and I left no stone unturned to take it to the next level. After getting recognition on various Nature photography related platforms, I wanted to explore people photography and thought what can be a better option than shooting a wedding. With Puja’s experience in advertising, styling, ideation and my command over the camera and lighting techniques, we decided to blend our common interests together to take it to the next level and that’s how “Rohan Mishra Photography” was born. As time went on, we invested in our gear and were able to start taking up projects professionally. From there on, there was no looking back! Today we are happy to be able to say that we are amongst the few people who follow their passion and most importantly share the story of people in LOVE with the world! Wedamor – As they say, follow your passion and the world will follow you. So, what inspired you to try wedding photography? 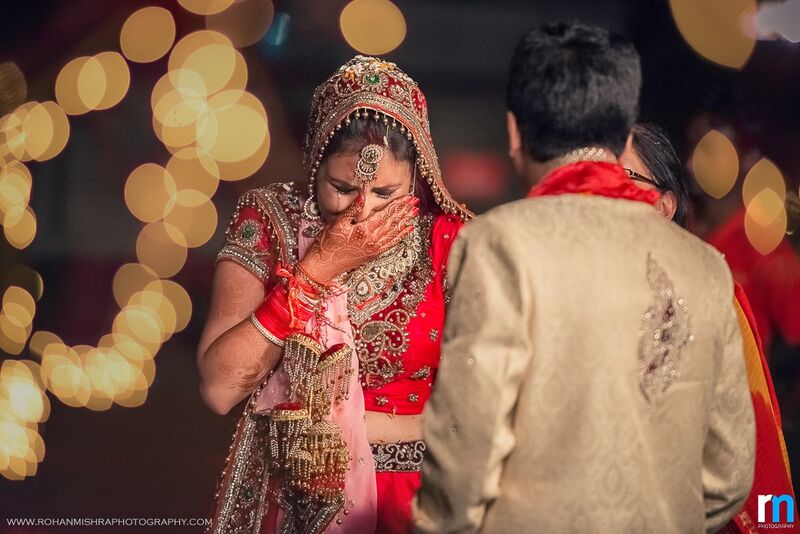 Rohan Mishra Photography – A wedding is a personal, romantic love story between two people. We love that we can showcase the love story of a couple on this magical day through our photography skills. We love wedding photography since the essence of it is based on the depth of emotions, spontaneity, romance and authentic moments. Wedamor – Indeed. Would you like to share the range of services you are offering and what makes you different from your competitors? Rohan Mishra Photography – We have a creative team of individuals providing the best in class photography service across India. As far as the competition is concerned, being a couple gives us an edge over other photographers because we completely understand how big and important this particular event is for all couples. 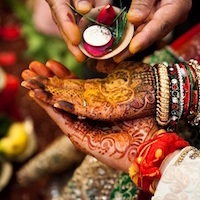 Wedamor – You have covered a number of weddings from different parts of the country. Which one is your favourite? 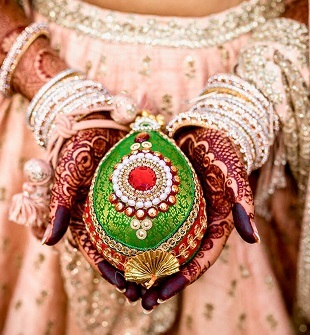 Rohan Mishra Photography – All weddings are close to our heart and beautiful in their own ways. However, we would like to share the wedding story of Yusra & Shuja as every frame of this wedding was an absolute delight to witness. Wedamor – Wow, we just witnessed some of the beautiful moments of this lovely couple. Is it difficult to show the chemistry between the couple on camera, especially in a case of arranged marriages? 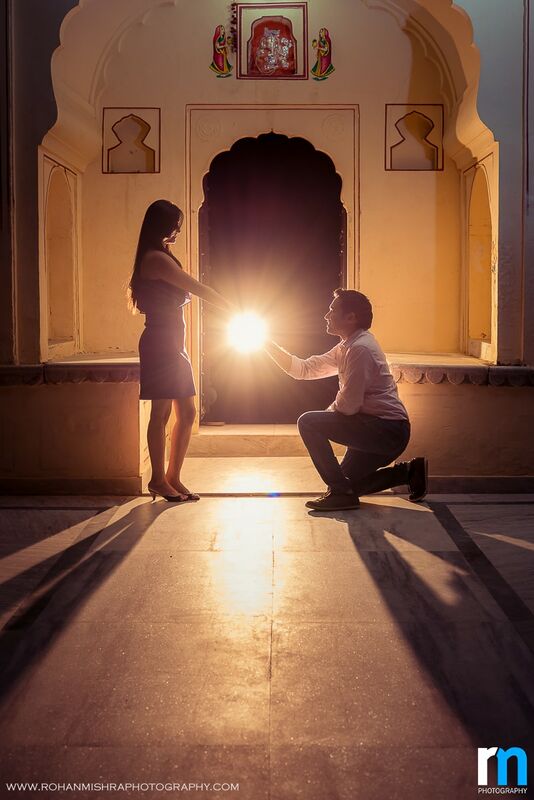 Rohan Mishra Photography – It varies from couple to couple and to make them feel comfortable in front of the camera on their big day, we make sure we keep interacting with the couple on a regular basis as soon as they hire us. This helps them to open up and consider us more of their friends than photographers. Believe me, it makes a lot of difference which is very much evident in our imagery. Rohan Mishra Photography – Well… the best part of the wedding day is the small photo session with the couple in between the wedding ceremony. The real magic happens in those 10 minutes! Rohan Mishra Photography – The journey so far has been wonderful and there are many offbeat locations on the charts to be explored. Wedamor wishes "Rohan Mishra Photography" a best of luck in their endeavour in becoming a successful candid photographer across India.